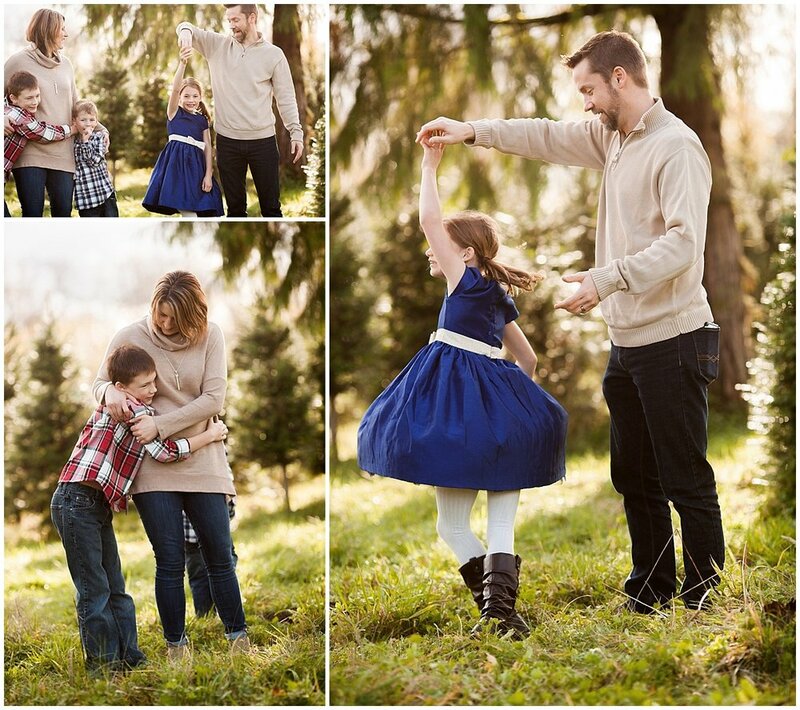 Last fall, I opened up a select number of spots for family sessions at a Christmas Tree Farm. Since we held the sessions early, we had the place to ourself, leaving plenty of room for dancing, exploring, running, and snuggling together. 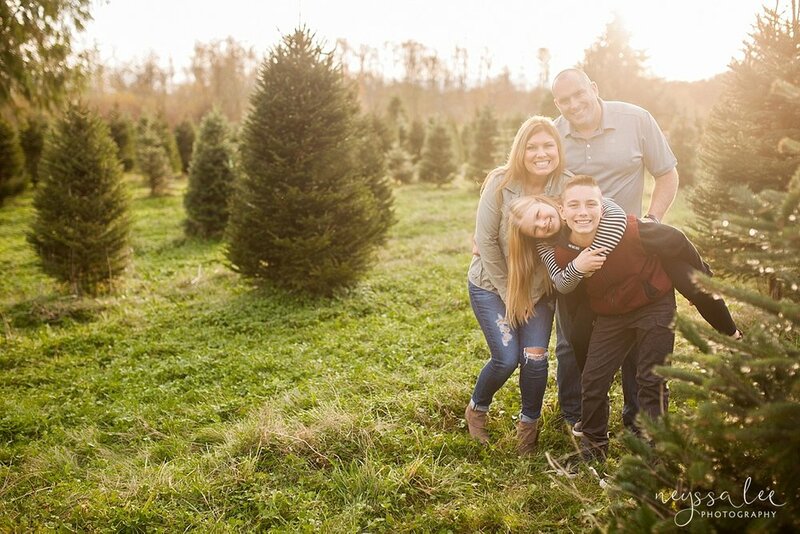 Okay, it's not really Christmas in July, but that's the first thing that came to mind when I wanted to blog my Christmas Tree Farm Mini Sessions from last year. This is also the time of year that I have to start planning for this fall's Tree Farm Minis. So I'm chatting with my favorite Christmas Tree Farm, selecting dates, and getting the details all hammered out. Last year's minis sold out exclusively through the newsletter. Make sure you're signed up for the newsletter to be the first to know all of the details for this year's Tree Farm Minis. Here's a hint, they will be in October! Going through these photos get me all excited for the holidays! Now, to finalize those details for this year's minis.